Our friend Bob Little is back in town and he brought some bourbon along with him from Glenn’s Creek for us to try. 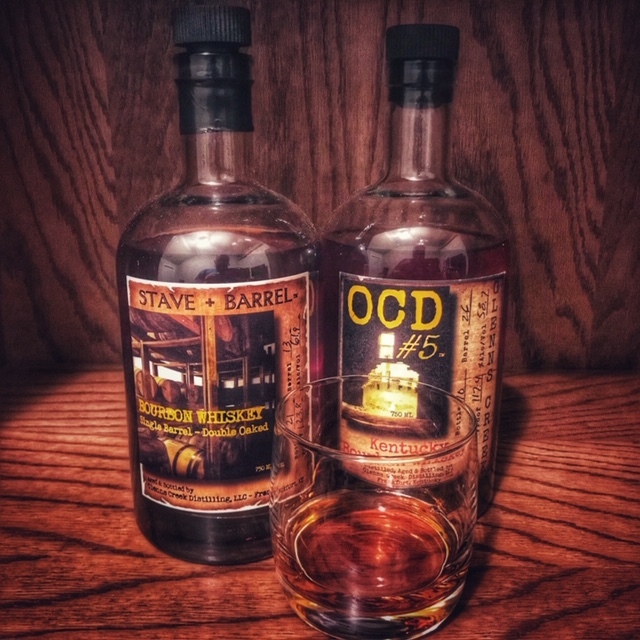 This episode we sip on OCD #5 as well as their Stave and Barrel Double Oaked. Glenn’s Creek is at the former site of the Old Crow Distillery and we’ve heard great things about these so far. We were definitely looking forward to this one! Cheers!